Zero Waste Cashel has teamed up, in a unique way, with the newly formed Cashel Playground Development Group to assist in its fundraising activities. Specific waste material can be collected and exchanged for cash. Currently there are just three types of waste packaging that can be collected in the programme in Cashel. 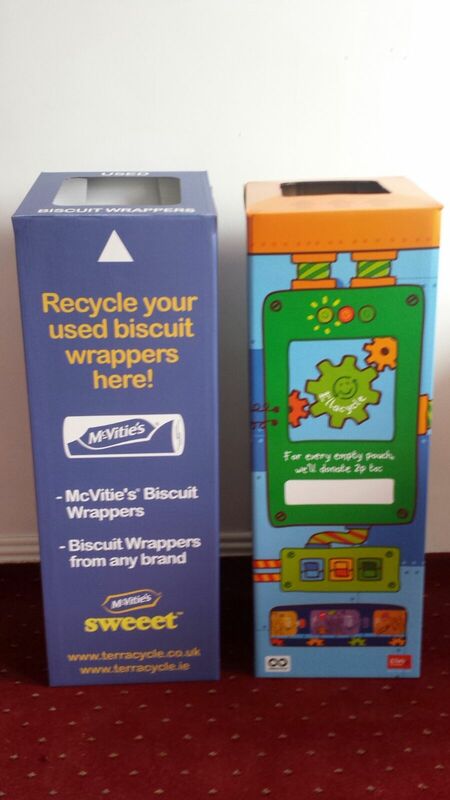 These are McVitie’s biscuit wrappers and nibbles packs, Garnier personal care and beauty packaging and caps and Ella’s Kitchen baby food pouches and snack wrappers including caps. When specific quantities are collected they are sent off to Terracycle, recycling partners of Zero Waste Cashel, who will then in turn pay the Cashel Playground Development Group. Terracycle partner with producers to implement packaging waste collection schemes and have just recently launched in Ireland following great success in Canada and the US. It is hoped to set up a number of drop off points for the packaging waste along with the current drop off point in the new Zero Waste Cashel office at 67 Main St. Cashel. 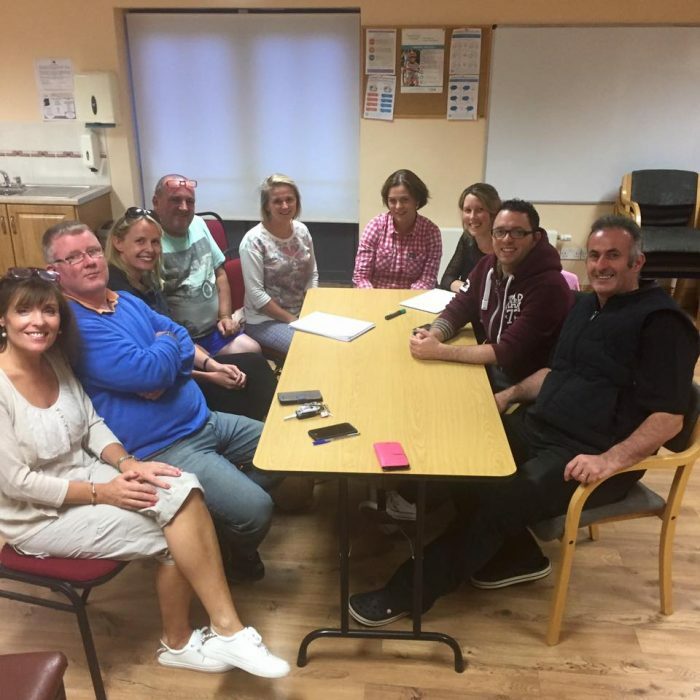 The Cashel Playground Development Group have a number of fundraising initiatives in the pipeline and have also set up a fundraising page on GoFundMe.com for anyone who wants to support the project with a financial donation. 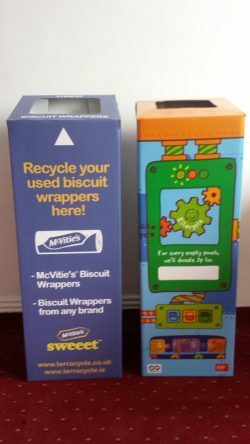 The clean dry waste packaging from McVities, Garnier and Ella’s Kitchen can be dropped into the Zero Waste Cashel office at 67 Main St., Cashel, across the road from SuperValu. Please don’t bring any other waste except the items mentioned above. For more information about Zero Waste Cashel or to subscribe to the newsletter visit www.zerowastecashel.ie or phone Derry O Donnell on 086-3191673. 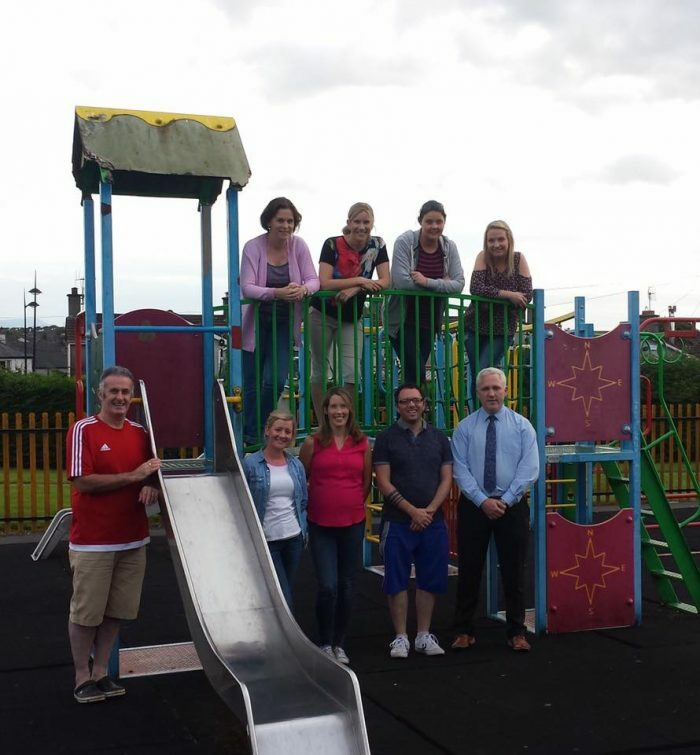 You will find Cashel Playground Development on Facebook or Mark Fitzell (Chairperson) on (086) 076 4160.